Everyone always says that learning should be fun. But, very few people are innovative enough to make it as fun as it should be. As educators, the folks at Groovy Lab in a Box realized that the very answer to this dilemma lies with the very children we teach. Children want to learn even if they don’t realize it. They are natural STEMists and have an innate ability to create. So what is a stemist? STEM stands for science, technology, engineering and math. A stemist is a young mind that excels in those four disciplines. Yet, due to time constraints and an overstressed educational system, harnessing that innate ability in children becomes lost in the shuffle of simply trying to meet basic requirements. 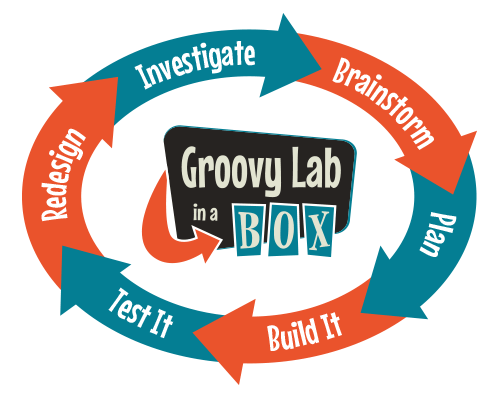 The folks at Groovy Lab in a Box are firm believers in the Next Generation Science Standards (NGSS) and we wanted to give the next generation STEMists their own starting point. 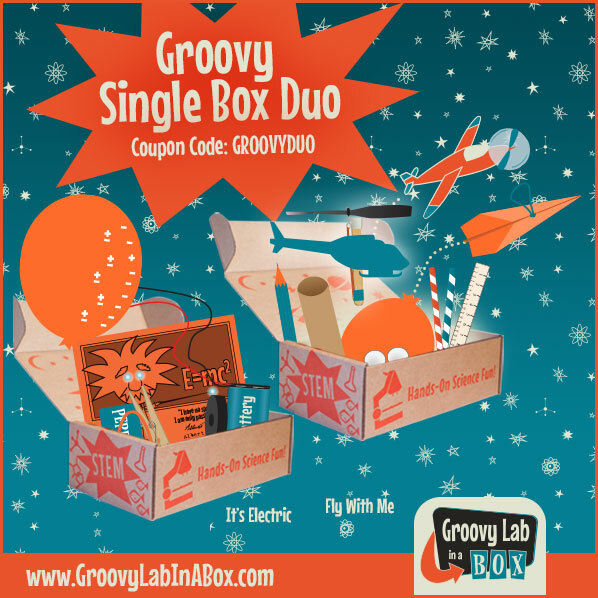 Groovy Lab in a Box was created to encourage children to channel their inner STEMist. The company’s purpose is to provide children with an opportunity to focus his or her imagination, determination, and innately inquisitive nature with a way to complete a monthly STEM project using the Engineering Design Process.